It was finally time to move from External USB storage drives to a multi-disk redundant system that would allow me to ensure my data is secure. So far my external drives were backed up to CrashPlan using their Family Home plan (which is no longer available & obsolete as of August 2018). 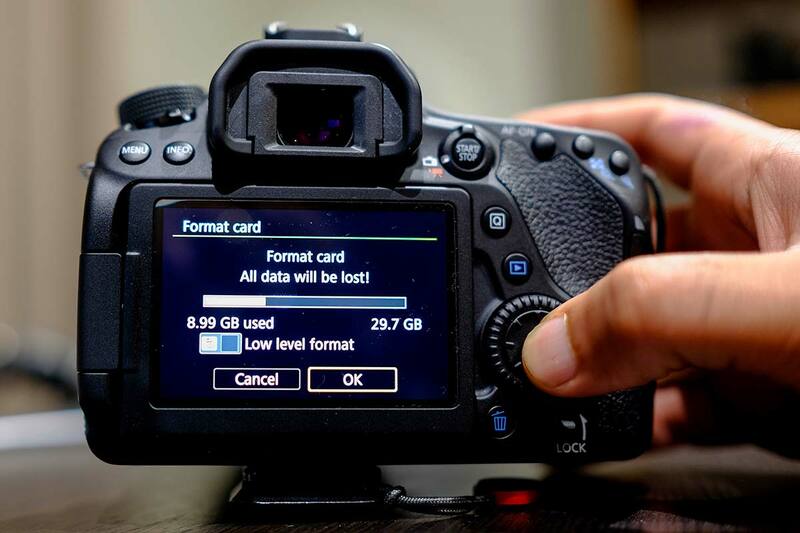 There are many other solutions in this space that are designed to give you the redundancy and safely when it comes to your data whether it be photos, videos or documents. Reason why I went with Drobo is because its simple non-tech UX (User experience). You simply install the drives, turn it on and you can get started in a few minutes with moving your data across to it. 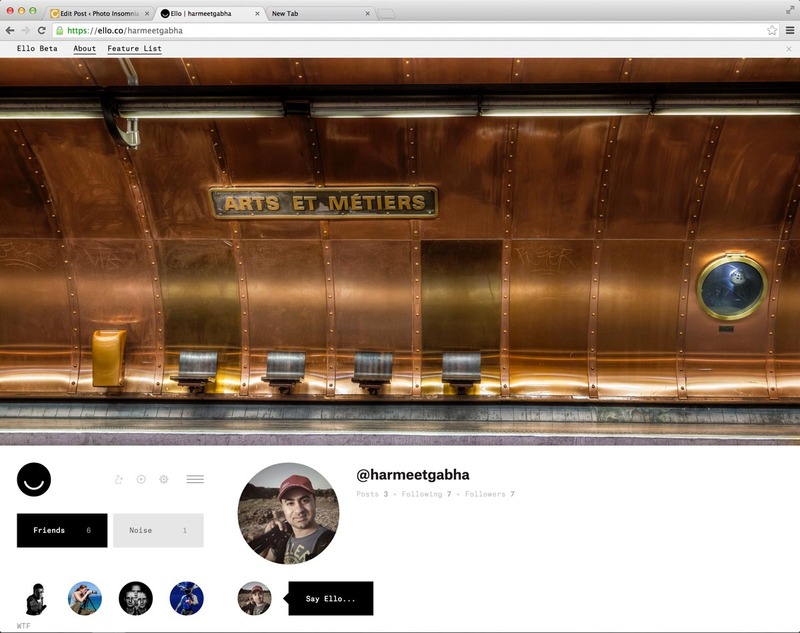 It was a tough ask deciding between the interface type that’s best for each purpose and usage. There is lot of content out there but unfortunately there is limited actual user based reviews. Search for Drobo on YouTube and this ONE channel pops up with lots of videos on Drobo but all this guy does is talk about the Drobo and just comparing tech specs. For me it was down to two when I was deciding, 5D3 because I use a Mac and therefore Thunderbolt interface, speed would be amazing. However the 5N2 was also appealing as its Network attached and is accessible when you are out of the home. I weighed in my options, I need to access my photos in my home network; I need to access photos when I’m out; I need to also have the ability to share them easily with others like dropbox; I need to be able to use Lightroom from it; and I need to be edit Videos in Final Cut from it as well. My research came down to understanding if Lightroom would work when photos sit on a NAS, the finding were that it should be fine. 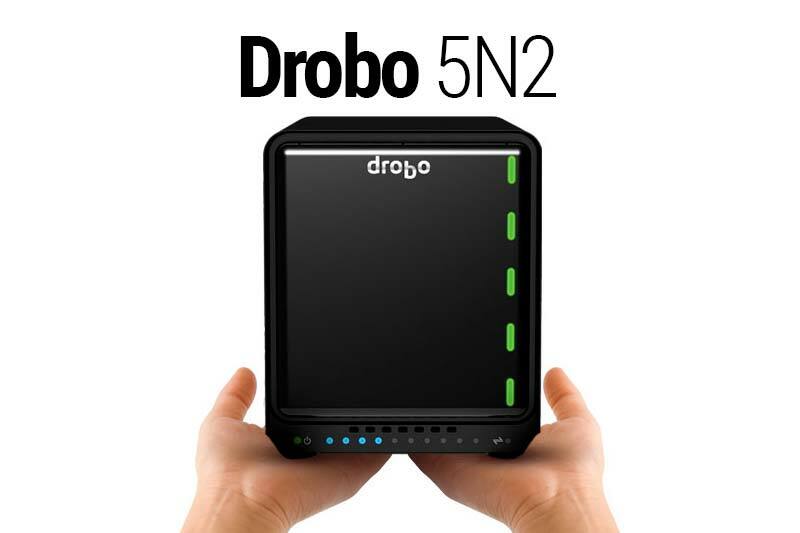 Having made the call for Drobo 5N2, I then had to decide what size and how many Hard Disks I wanted to run on it. You initial thought would be run it full with all 5 disk bays housing some sort of a hard disk. But is it a wise move, considering I would be using it for many years to come. I looked at how much data I had on my external USB based hard disks. I have 2x 2TB disks which is 4 TB storage so technically 8TB storage should be sufficient for my usage (for now). So technically installing 5x 2TB disks would give me enough storage with redundancy and safety. However if I max out my bays in the Drobo I would need to replace disks when I need extra storage. So I came to the conclusion that there is no point in filling up the entire Drobo with Disks. Instead I went with 3x 8TB disks. This gives me 14.5 TB of storage in single disk redundancy mode and 7.3 TB of storage in dual disk redundancy. For now I am using single disk redundancy. Drobo provide an online calculator that you can use to easily estimate how much usable storage you will have based on your disk configuration. At the moment a single 8TB disk is about AU $320 hence I decided it was best to go with 3x disks and I will add additional storage next year as the disks should become cheaper by then as well plus I will have need for additional capacity by then. The setup of the Drobo 5N2 is pretty straight forward and all you have to do is install the disks and the Drobo sets itself up ready to go. I also got a mSATA 250 GB (SAMSUNG 850 EVO mSATA 250GB SATA III) drive which offers a turbo charged performance with Drobo 5N2 by acting as a cache for commonly used files. I then setup my folders for migrating all my files, photos and videos onto the Drobo system. I also use the two main Apps from Drobo; Drobo Access and Drobo Pix. 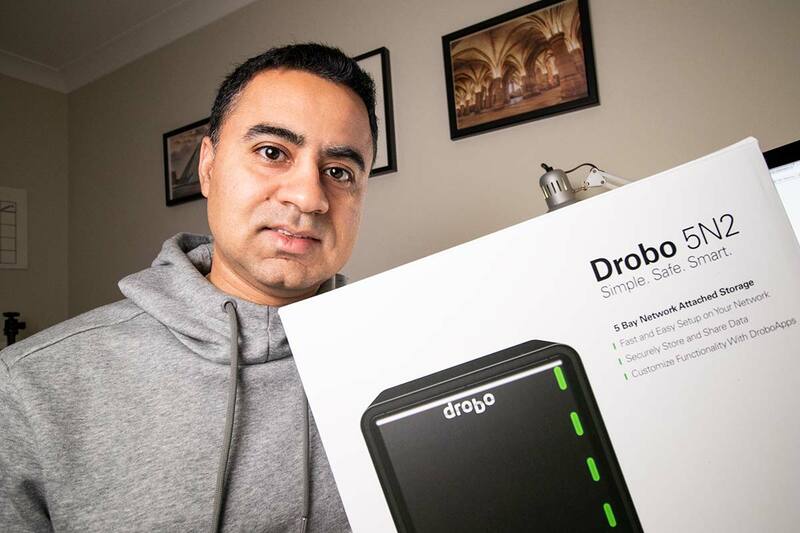 Drobo Access – Enables me to access my files from anywhere in the world using a web and mobile App for iOS and Android. 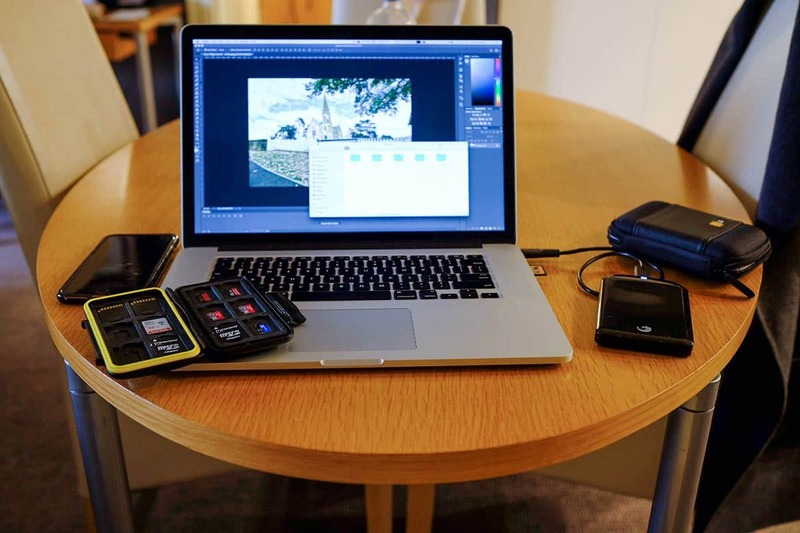 Drobo Pix – Enables me to sync up my mobile phone photos automatically to my Drobo. Which means in the event I do lose my phone my photos are securely backed up on the Drobo. I recently also published a video about my Drobo 5N2 and how I’m using it in my photography workflow. Check it out below and if you like you can subscribe to my channel here. Noise – It could be quieter. The noise is not loud enough to bother most but its enough to know that something is working. Now if you are used to Servers and the noise that SCSI systems make this is heaps quieter than that. But you will still notice that its there. Boot Up – From standby, the disks take some time to boot up, and it happens sequentially so in my case I hear the three disks spin up slowly before the data is available on the computer. From power up (when it has been shutdown) it happens often that the Drobo Dashboard can’t find the Drobo 5N2 for a few minutes, even though you can hear the system has booted up it takes extra few minutes before it can sense there is a Drobo available on the network. 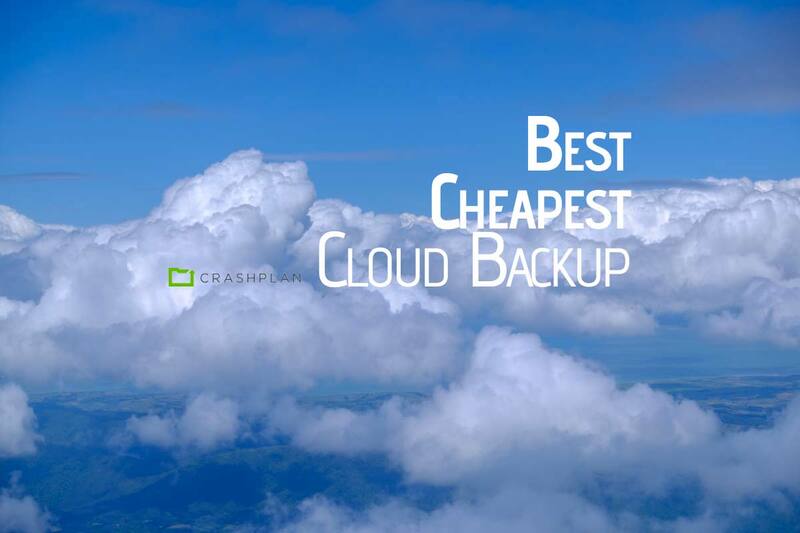 But all in all, its a great system that offers redundancy to your precious data and is perfectly suited for novice to advanced users. The small things I listed above are just that, small things. So they don’t make me rethink the decision of spending AU $2,000 was not in vain and nor do I regret it at all. I firmly believe that this is the best evolution (whether its a Drobo or another NAS) for any enthusiast or professional.